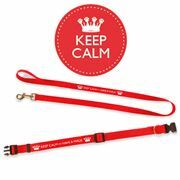 Browse our exciting range of dog collars, leads and harnesses. 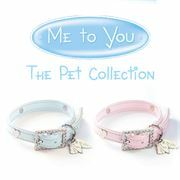 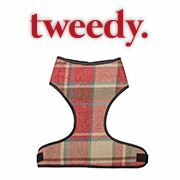 We have different styles from neutral to decorative, to practical and fashionable all to suit your pet’s personality. 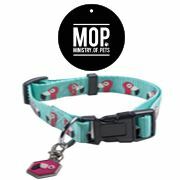 Collars are a great way of ensuring your pet is identified and something to attach a lead to during walkies. 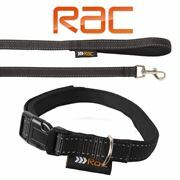 Ensure road users and yourself see your dog on those dark winter mornings and nights with our RAC reflective range. 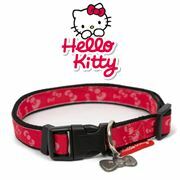 All collars and leads are available to match as a set.